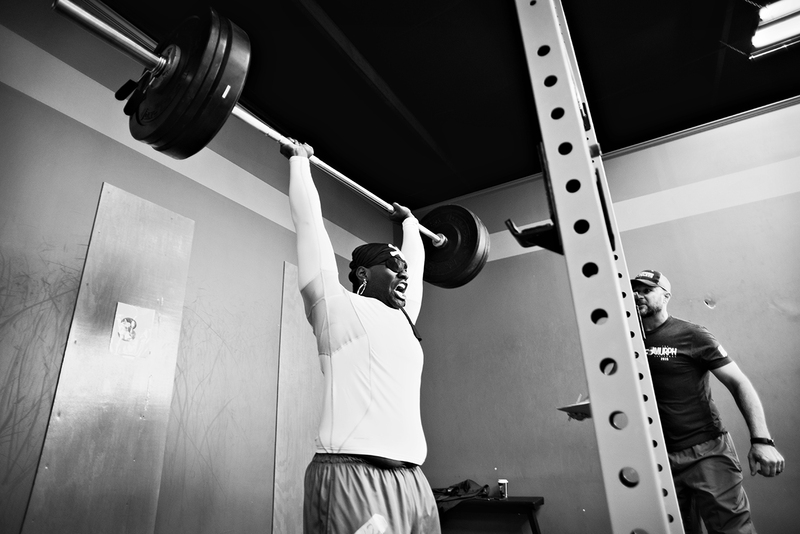 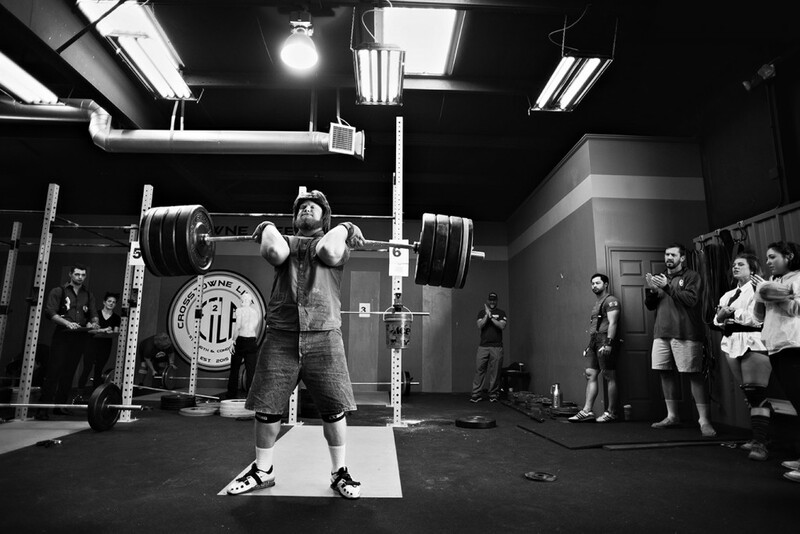 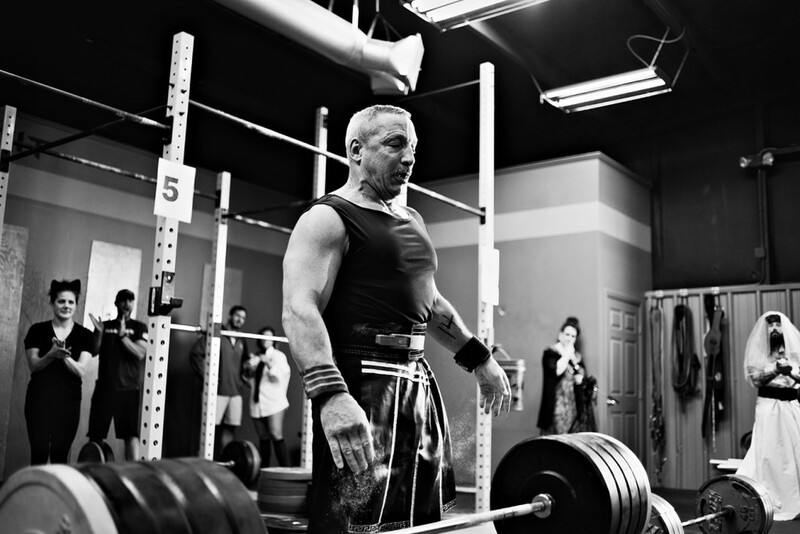 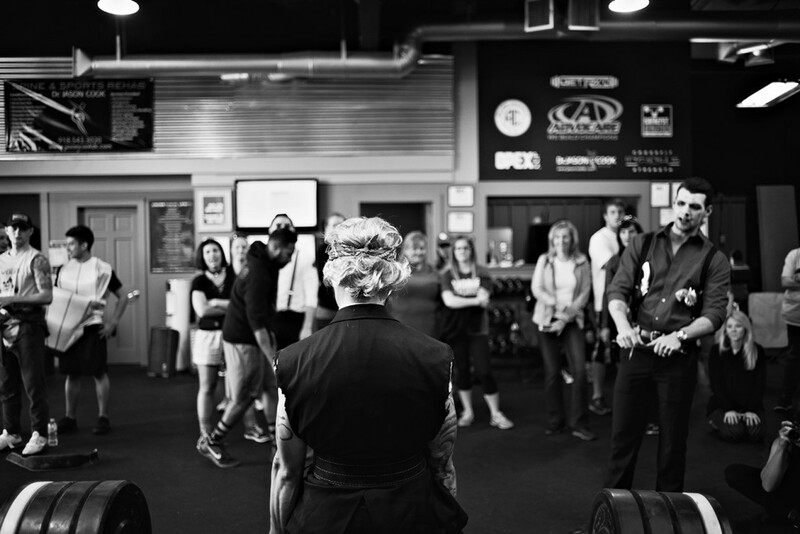 Valor Strength and Fitness is a non-profit gym located in Tulsa, Oklahoma. 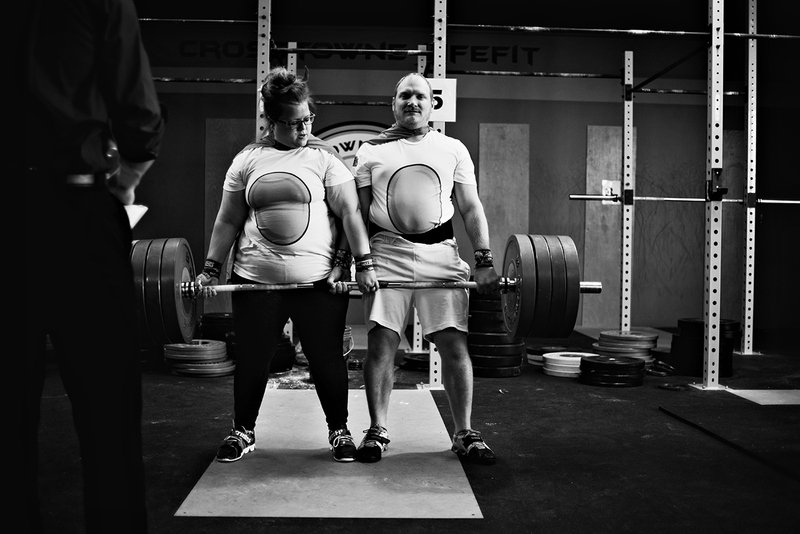 Every October they hold a charity weight lifting competition . 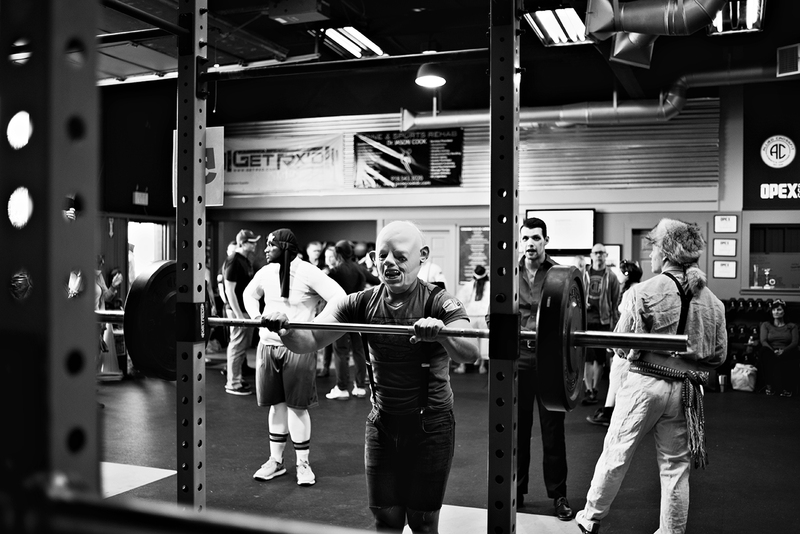 Anyone and everyone is welcome to enter no matter your skill level or how much weight you can move. 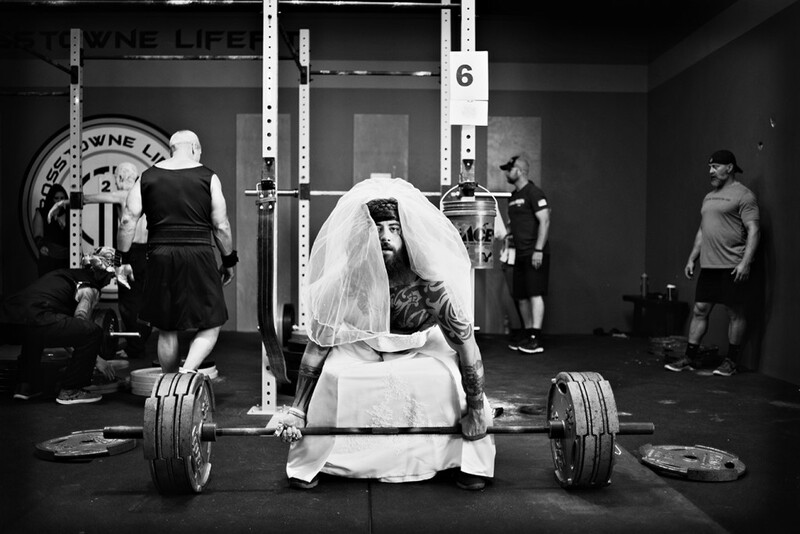 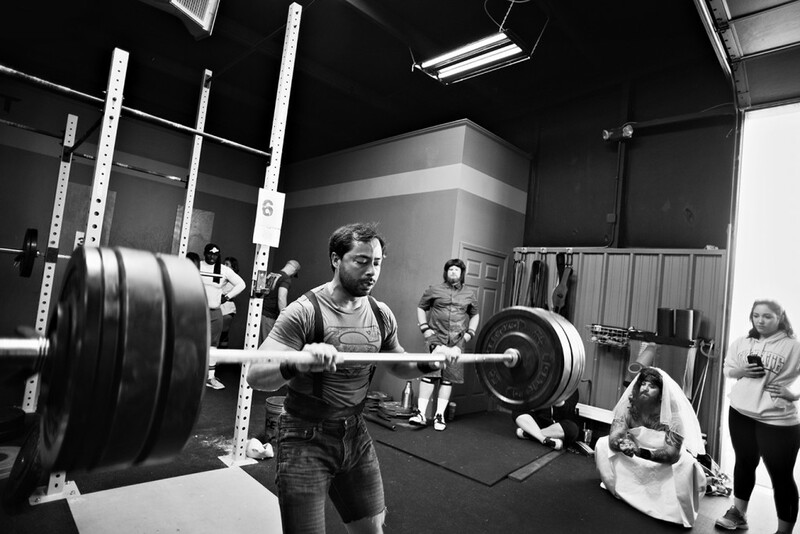 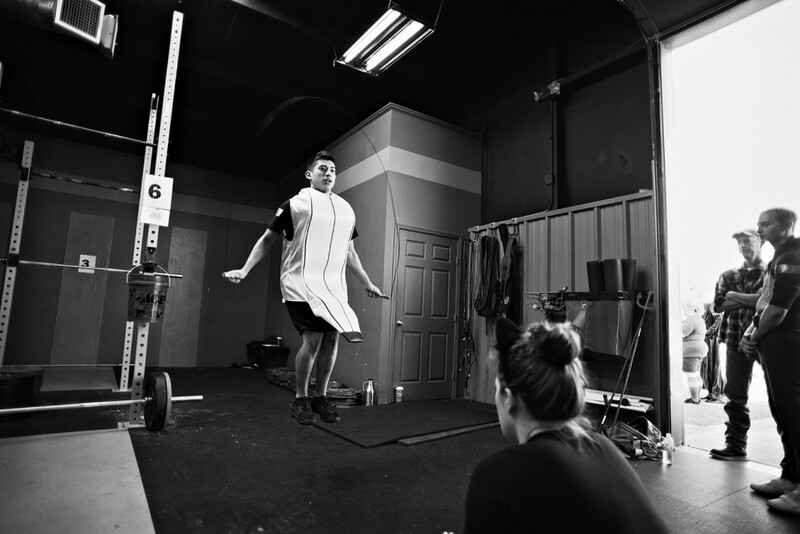 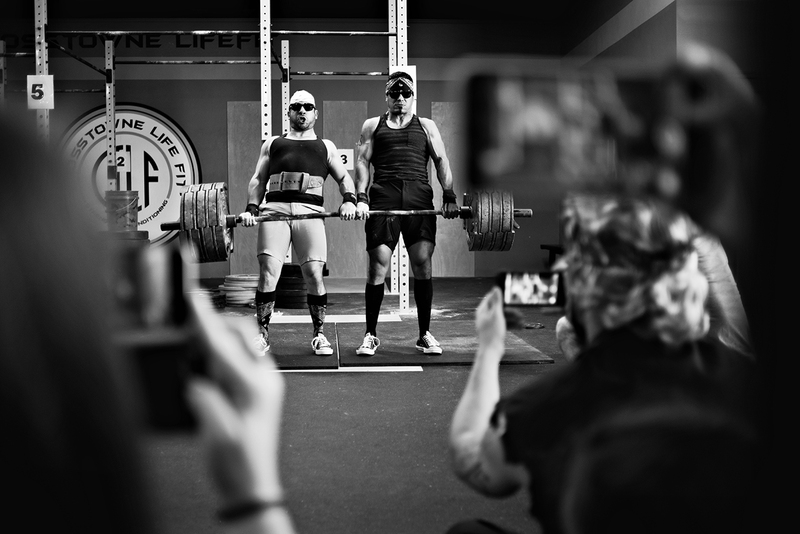 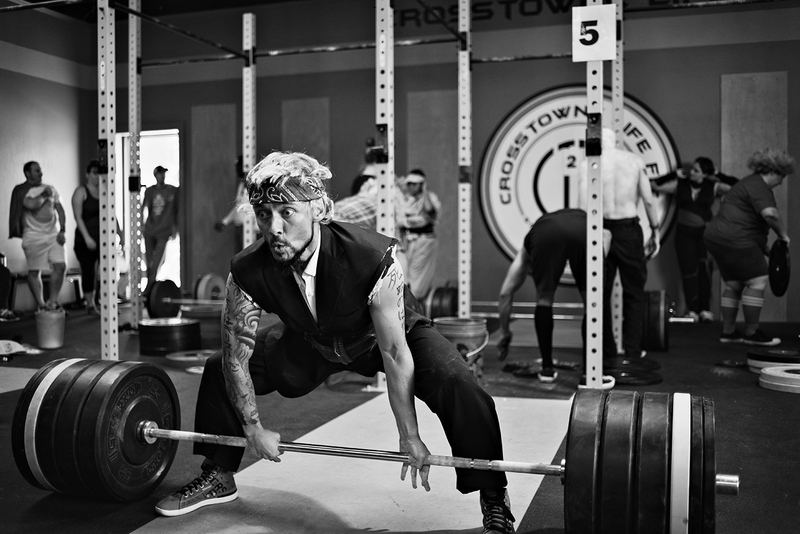 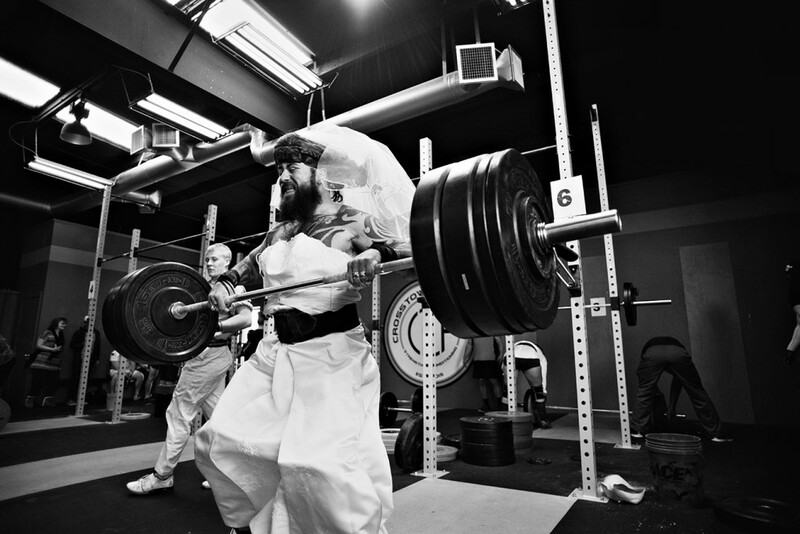 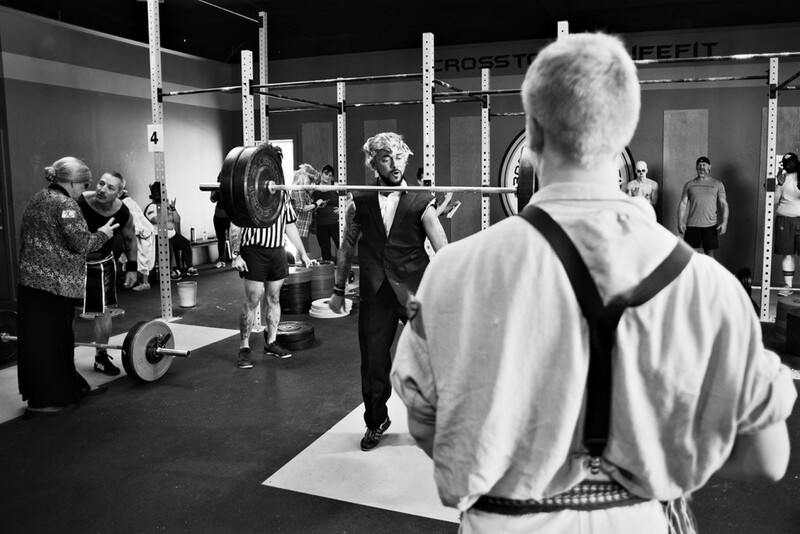 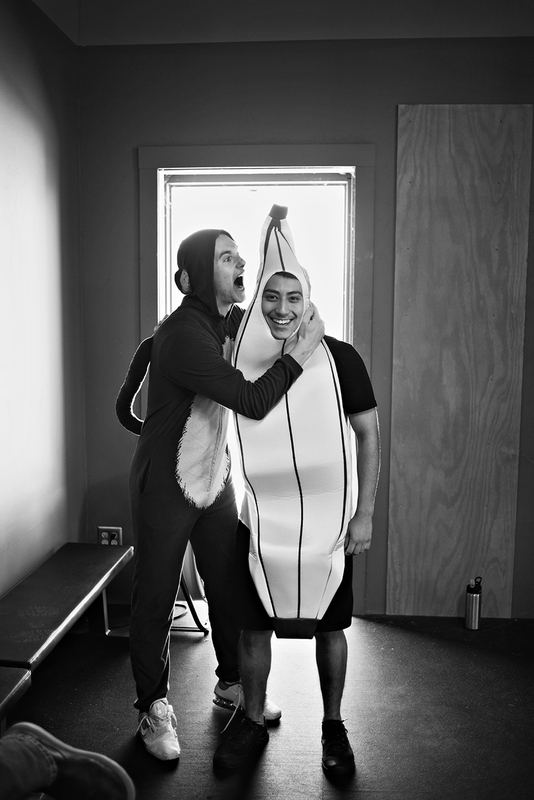 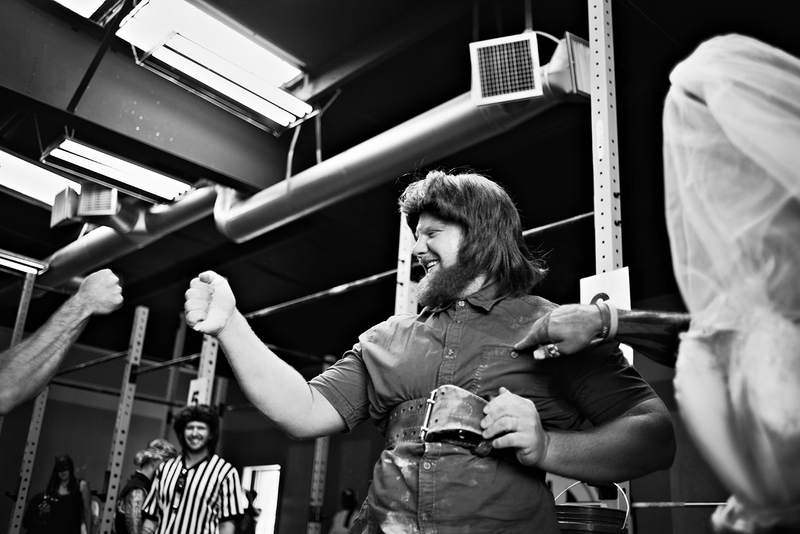 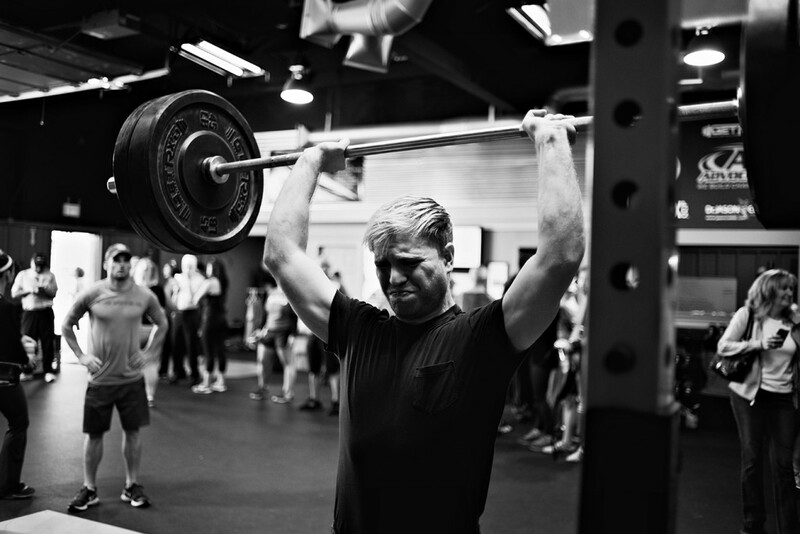 The only requirement…you’ve got to show up and lift in costume. 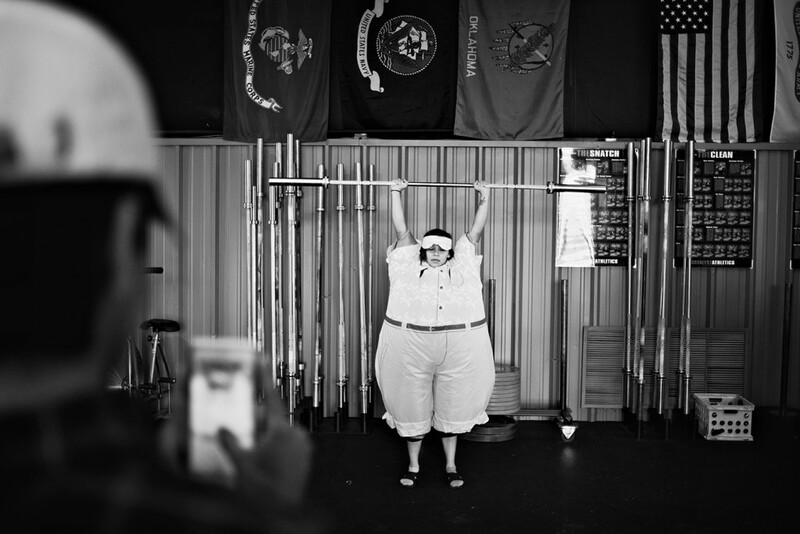 Participants come in all shapes and sizes and despite some of the very serious faces during the lifting it’s a very lighthearted competition.